Mobile network subscribers are expecting more of everything from their mobile networks: more throughput, more reliability, more coverage, and more options. For Mobile Network Operators (MNOs), this means that managing customers’ Quality of Experience (QoE) requires more access to better network performance data. 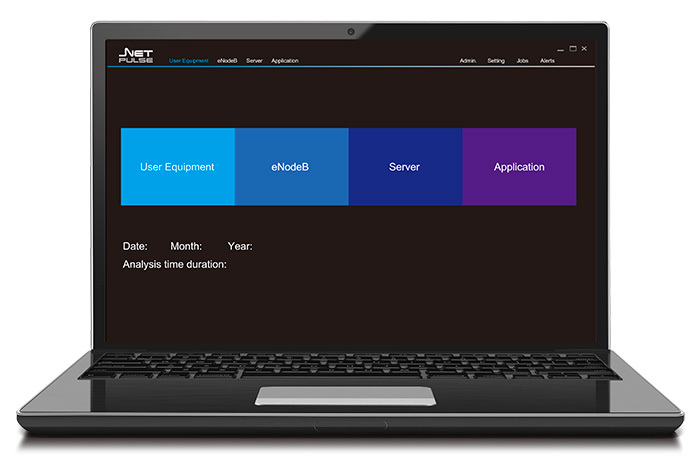 Troubleshooting a customer’s slow YouTube load time or verifying the affect of network infrastructure enhancements requires efficient data capture and analysis tools that deliver performance data from across the whole network: UEs, eNodeBs, the EPC, and application servers. Soaring demand from subscribers doesn’t always translate into soaring profits for the businesses that operate mobile networks. The best solutions for optimizing QoE must be flexible and scalable to give network engineers all the information they need without adding unnecessary costs. Artiza’s NetPulse solution is built on a tool developed by one of Japan’s leading MNOs, so it is specifically designed to give operators insights not offered by other solutions, while also minimizing CAPEX and OPEX for the MNO. Would you like more details on solutions for Product Demonstration? We’re happy to offer more information and advice. Fill out our basic contact form and we’ll get in touch with you to talk about your requirements.